Bluejay and I have had a busy Autumn. 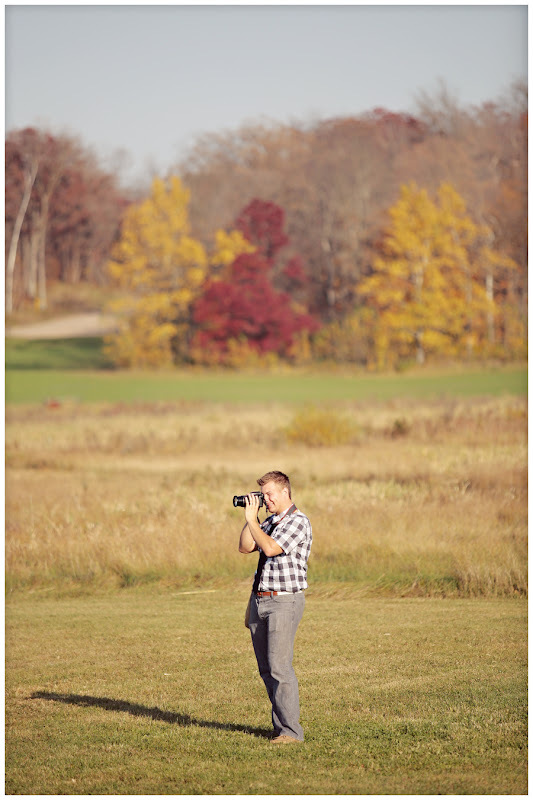 We have shot a few weddings and several portrait sessions in the past month. Today I am LOVING the crummy dark clouds, the rainstorms, and the wind. I love it because I tore myself out from under my pink Snuggie and am currently sitting at Starbucks with my steaming mug of coffee with a shot of Hazelnut and cream. One whiff of that caffeinated goodness makes me feel like all is warm and toasty in the world. Even if it's cold and rainy. 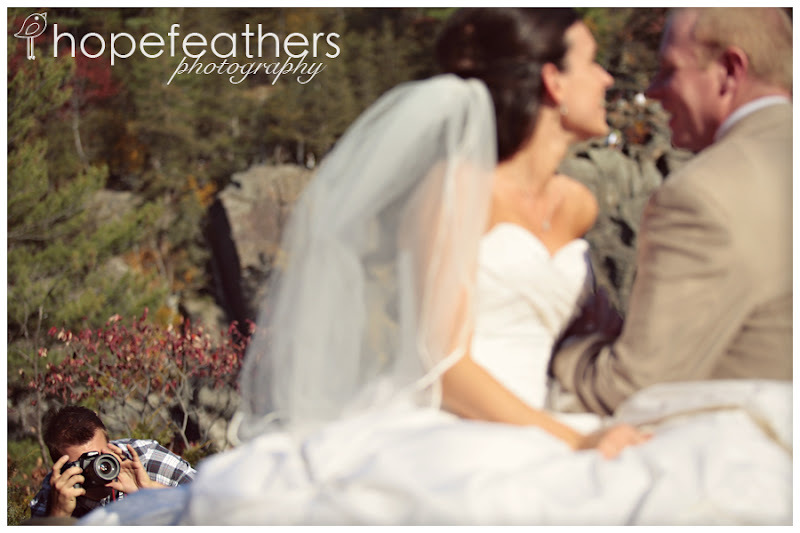 So here I sit, with photos to blog and weddings to edit. But got a little distracted by my Oh So Hansom Husband who is sitting next to me. How come he still makes my heart flutter when we are coming up on the five year anniversary of our first date? I think it's his dimples. Or maybe his soft plaid flannel shirt that makes me want to cozy up on his shoulder. Or both? Yes... both. I love my Bluejay. Maybe when we get home, we'll share a pot of tea and my pink Snuggie and listen to the rain falling on the roof. Here some photos of Bluejay helping me at our last wedding. 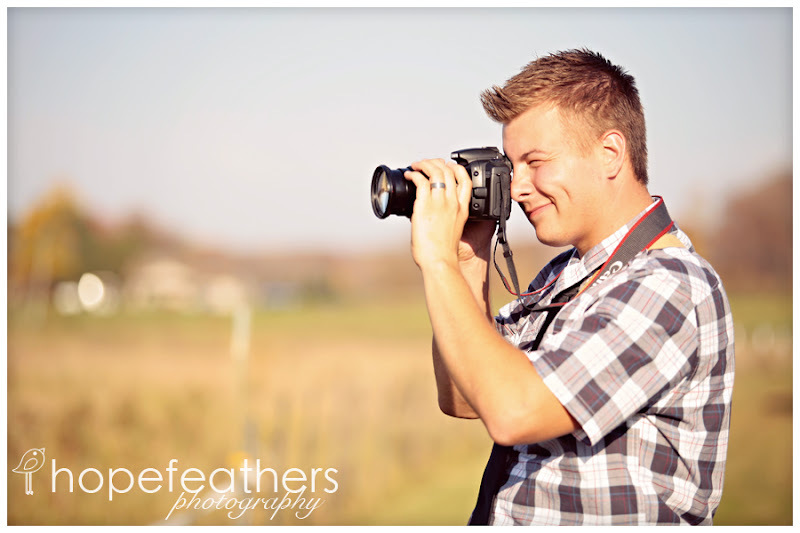 He's my favorite second shooter!